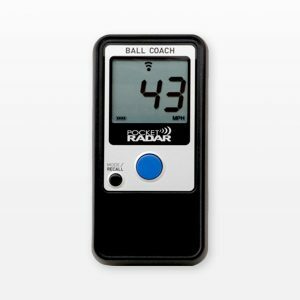 Introducing the NEW Youth Coach Starter Kit! 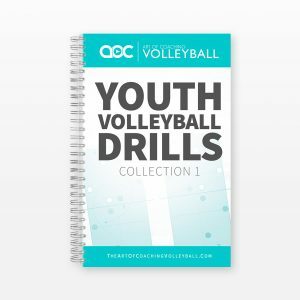 This product bundle provides youth coaches with three excellent tools designed to be used with beginning players – a book of fun youth drills, a Wilson Skill Development Ball for early skill training, and a coaches planner where you can write out practice plans and notes. All for a 10% discount! 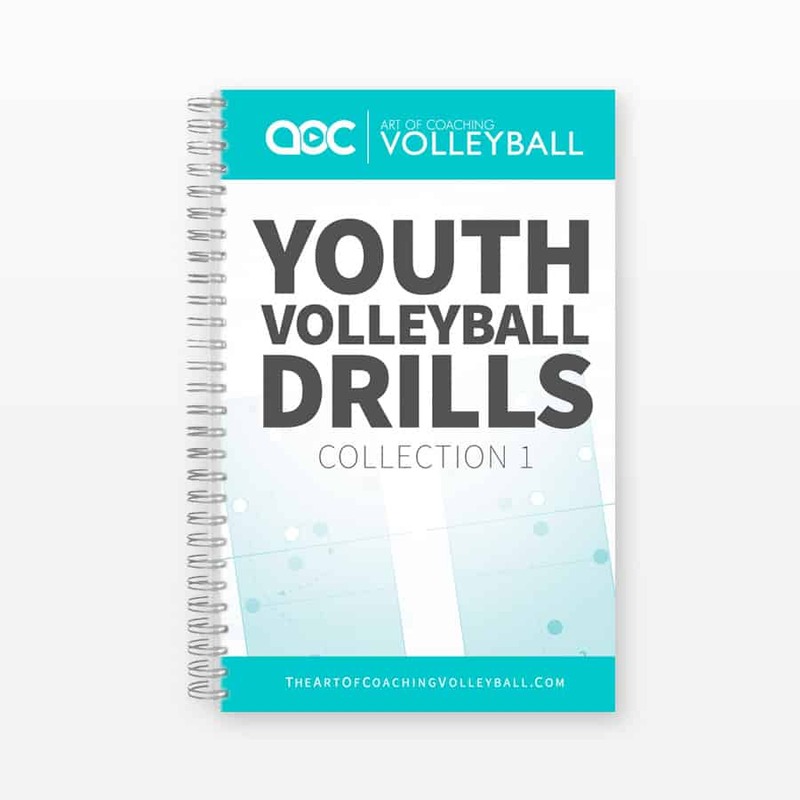 Includes 120 volleyball drills for coaches and players at the youth level (ages 5-12), providing coaches with creative ways to help players develop a strong command of the game’s fundamentals in an engaging learning environment. 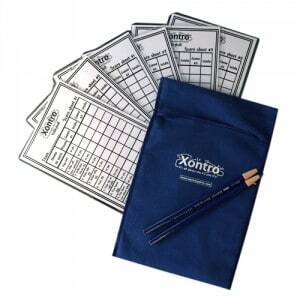 A pocket-sized organizer that will help you stay organized during practices, matches and everything in between. Includes: 6-month calendar, blank note pages with court diagrams, 50 "go-to" drills and various coaching templates and stat tracking pages. 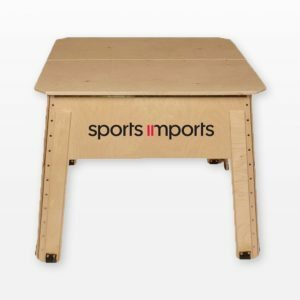 Provides beginning volleyball players with colored and numbered panels to help them learn hand placement for the different types of ball contacts. Each ball comes with a printable worksheet and access to videos demonstrating how to use the panels.